This weekend is my last one as a mom of a 1-year-old. Monday, my sweet boy will be two. I just can't even. I'm already a ball of emotions just thinking about it. The highlight of the weekend for us will be his birthday party tomorrow. We're going with the ever-popular "digger" theme. I promise to share lots of photos. 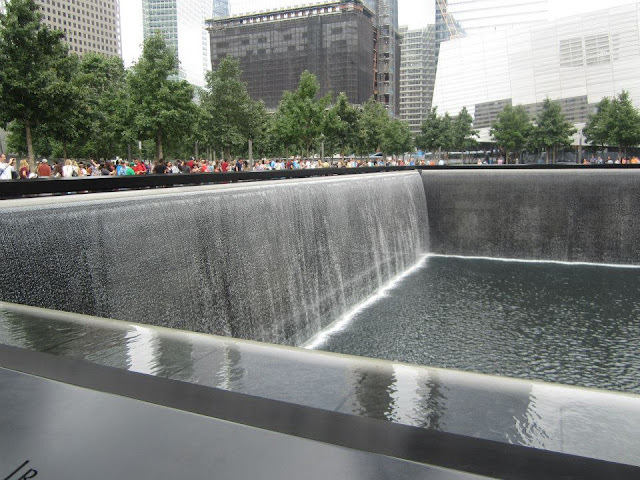 I also just have to mention that I've been thinking a lot this morning about everyone who lost their lives 14 years ago today. I had a chance to visit the 9/11 Memorial in NYC a few years ago, and I was so overwhelmed with emotion by it all. Words just can't describe. Today will be a day I will never forget. Alright, now that I'm feeling all emotional, let's move on to some light stuff. 2. A few weeks ago, I saw on Pinterest a color matching activity for toddlers using paint chips and clothes pins. Callum loves playing with clothes pins, so I had a feeling this would be right up his alley! We had to run to the hardware store and I finally remembered to grab paint chips. I used an old piece of plexiglass we already had around the house to hot glue the paint chips to. Then, I just added a small square of the colors to different clothes pins. It probably took 10 minutes to put together. Callum loves it! I'm not sure he understands the whole matching the colors thing yet, but he loves trying to open the clothes pins. 3. 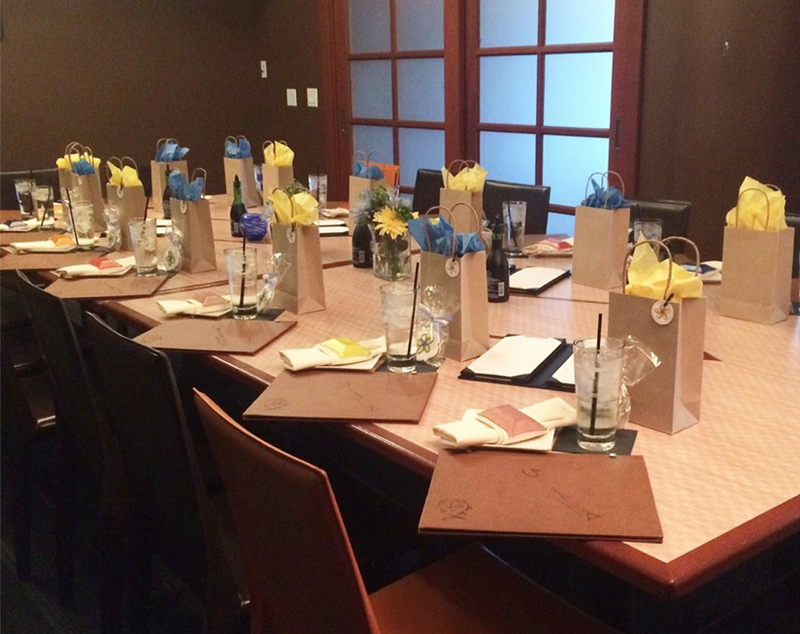 On Tuesday, I attended the kickoff party for the MKE Moms Blog contributors at Screaming Tuna. It was such a great time and it was so awesome to meet all the other mommas on this wonderful team. The website is scheduled to launch September 21, so follow along if you're not already. This is going to be huge for moms in the Milwaukee area. 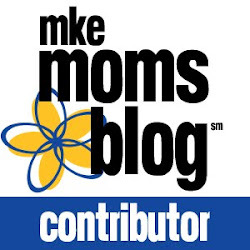 One of my favorite things about the MKE Moms Blog is that, in addition to an online community, we're also going to strive to build real-life relationships with moms in Milwaukee. Keep an eye out for the first event, open to all moms in the area, this October. 4. 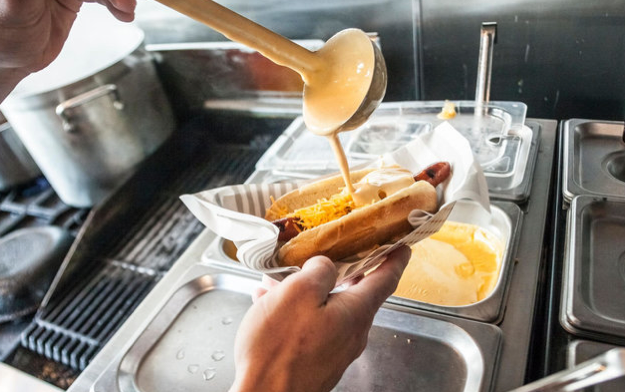 Milwaukeeans, peep this list: 50 Things You Need to Eat in Milwaukee Before You Die. I've got a lot of work to do. My only complaint: Kopp's custard did not make the list. It should definitely be there. 5. 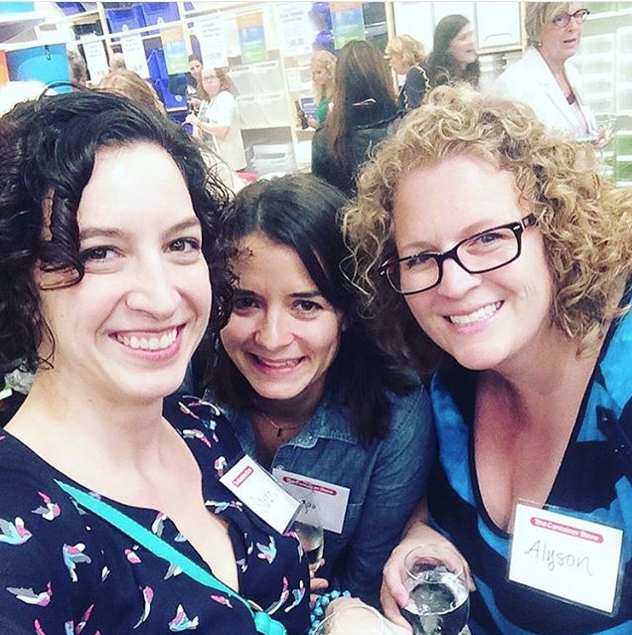 Last night, I attended the private preview party for the new Milwaukee-area Container Store. It was insane. It was like a wedding: great band, open bar, lots of food. It was such a blast. I went with Alyson from Alyson M (a neighbor and another MKE Moms Blog contributor) and Sarah, one of the founders of MKE Moms. I could not be more thrilled about the addition of the Container Store to the Milwaukee area. Time to organize all the things! Such a fun time last night and earlier this week! Hope that Callum's party is lots of fun. Happy Birthday to your little guy.